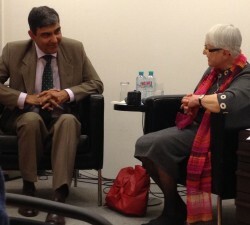 Yesterday evening at the Indian Embassy in Vienna, Ambassador Misra has presented himself to the international public. The start-up culture in Austria is clearly different than the one in the US. 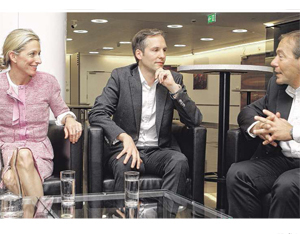 On the occation of the May Day, experts, including US ambassador to Austria Alexa Wesner, talked about the differences in the start-up scenes. Chancellor Faymann intends to keep the bank levy in spite of the planned insolvency fund, which is going to be established EU-wide. Austrian Chancellor Werner Faymann wants to avoid further conflicts with Russia and to put effort into diplomacy instead. 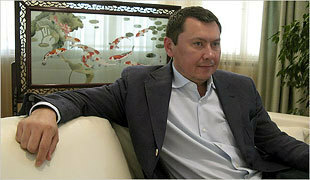 Economic sanctions are no taboo, though. 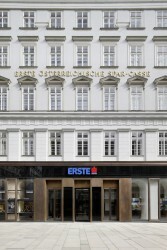 According to Kapsch, president of IV, Hypo Group’s insolvency would have meant uncertainty and damages to the reputation of the business location Austria. The decision about the future of Austrian problem bank Hypo will be delayed. 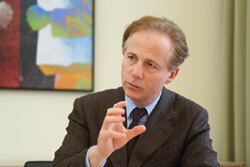 The Federation of Austrian Industries (IV) warns about a fragile economic recovery. 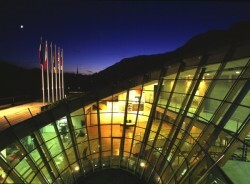 According to the Austrian Chamber of Commerce (WKO), the financial burdens of banking institutes in Austria are significantly higher than those of their competitors in other EU member states. Austrian Business Location in Danger? 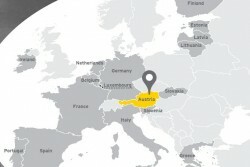 The Federation of Austrian Industries (IV) has carried out a survey on the Austrian business location. 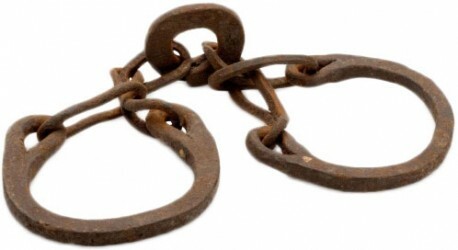 Most interviewees are pessimistic. 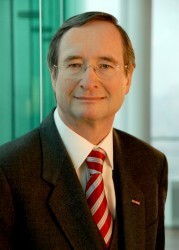 Christoph Leitl, President of the Austrian Chamber of Commerce (WKO), regards the coalition agreement between the Social Democrats (SPÖ) and the People’s Party (ÖVP) acceptable. According to Christoph Leitl, President of the Austrian Chamber of Commerce, the “great” suggestions planned by his working group are not realized by the government. The Austrian People’s Party estimates tax losses in the amount of € 2bn for the coming fiscal year as announced by State Secretary for Foreign Affairs Reinhold Lopatka in an interview with radio station Ö1. Leitl calls for growth stimulating measures which are the basis for the consolidation of the Austrian budget. Small and medium sized enterprises (SMEs), with between 10 to 249 persons employed, are a driver of the European economy, creating jobs and contributing to economic growth. 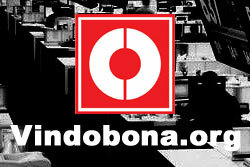 WKO calls for better framework conditions for SMEs. According to the new tax report of PrinceWaterhouseCoopers (PwC), the tax burden in Austria is ten percent higher than the average tax rate in the European Union and even beats Sweden. 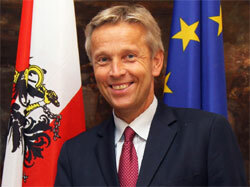 Christoph Leitl, president of the Austrian Chamber of Commerce (WKO), rejects the Finance Ministry’s plan to impose further taxes on Austrian banks in order to decrease public debts. 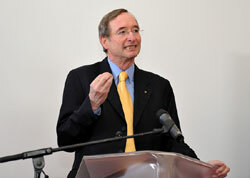 Experts at Ernst&Young; forecast economic growth of 0.9 percent in 2014 in consequence of an improved global economic performance. 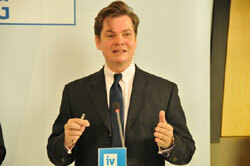 IV (Federation of Austrian Industries) has high hopes. 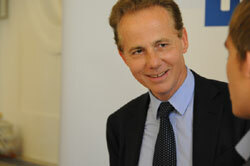 The next Austrian government has to implement a number of reforms, IV´s President Georg Kapsch says. According to Keuschnigg it was not possible to increase the core capital quota of the banks to the level necessary or to reduce public debts by 120 percent in two years only. Economic experts claim that since the beginning of the single currency union, Austria has seen an additional economic growth of 0.4 percent. 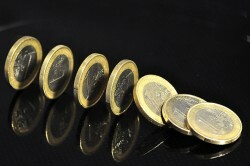 According to them, a collapse of the Eurozone would lead to a massive decline in exports. 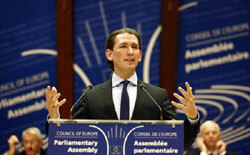 IV demands overhaul of funding policy by the government so that Austria will improve in international competitiveness. 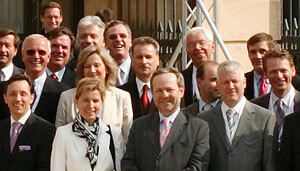 The Federation of Austrian Industries (IV) considers the low voter’s turnout as an alarming sign. 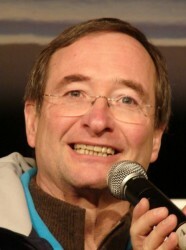 Georg Kapsch, President of the Federation of Austrian Industries (IV) demands the next federal government to introduce a comprehensive reform agenda. 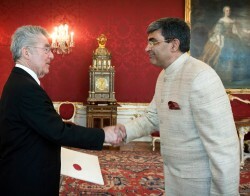 "I am aware of the great honor to come in 2013 as a representative of President Obama to Austria. In that year, our two countries celebrate the 175th anniversary of diplomatic relations", says the U.S. ambassador-designate Alexa L. Wesner. Deputy President of the Austrian Chamber of Commerce (WKO), Martha Schultz, demands new impluses for research and innovation in the years from 2014 to 2020. 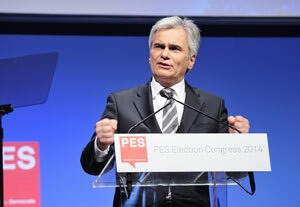 Chancellor and Leader of the Social Democrats Werner Faymann is in favor of lower taxes on wages. His model includes reliefs of up to € 1,011 annually. 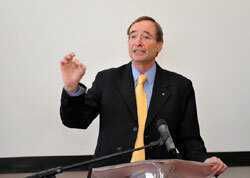 However, coalition partner, the Austrian People’s Party (ÖVP) rejects the plans.